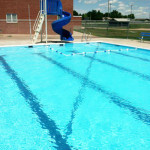 Red Cross swimming lessons will be available. 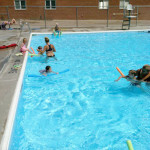 Keep watching the webpage for official dates. 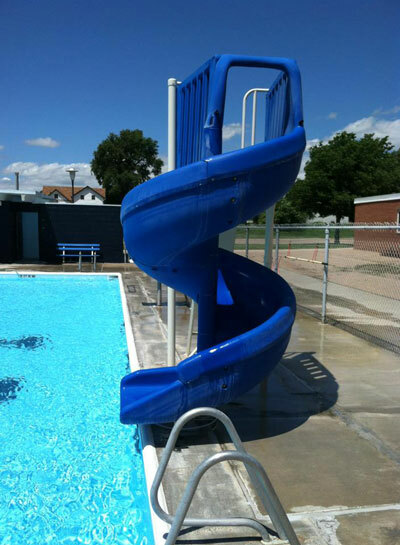 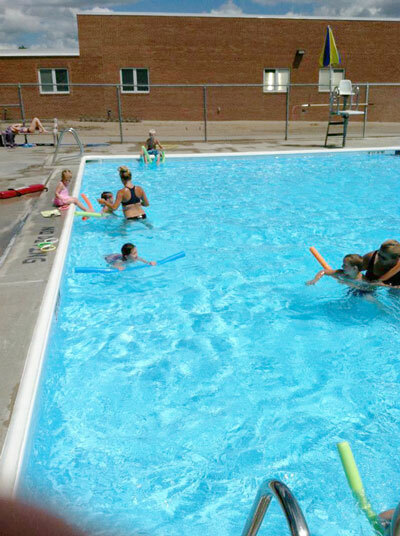 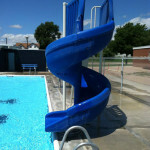 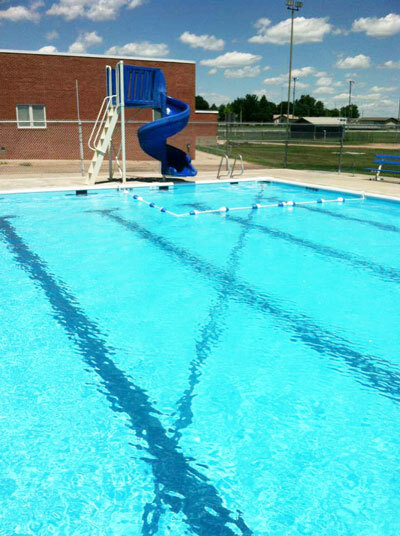 Private lessons with the Kenesaw Pool Staff can also be arranged. 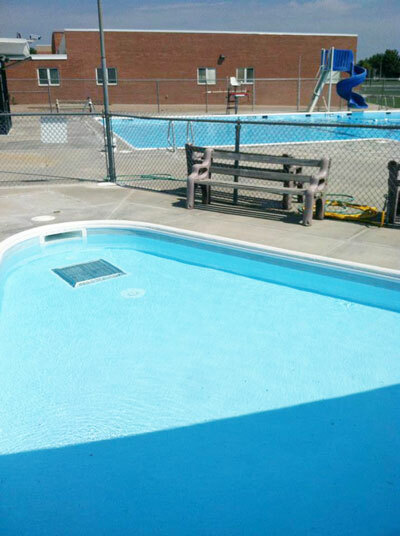 Contact the pool at (402) 752-3265 for more information about either. 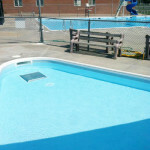 The pool is also on Facebook!